The Labor Department released some fantastic job numbers this morning: Not only were 165,000 jobs added last month, but unemployment has hit a four-year low at 7.5%. This morning's report puts to rest concerns that Washington D.C.'s political squabbles would negatively affect the jobs market. In addition, April hiring beat expectations, as did March and February, which saw 138,000 and 332,000 jobs added, respectively. 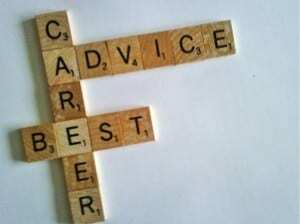 In acknowledgement of this cheery outlook, here are five career tips we gathered from industry experts at several PR News' events and conferences. "Don't be afraid to get your hands dirty and do all of the little things: You are never too big to do anything, and there is always something to learn. Say yes to everything when humanly possible. You always learn something by doing." 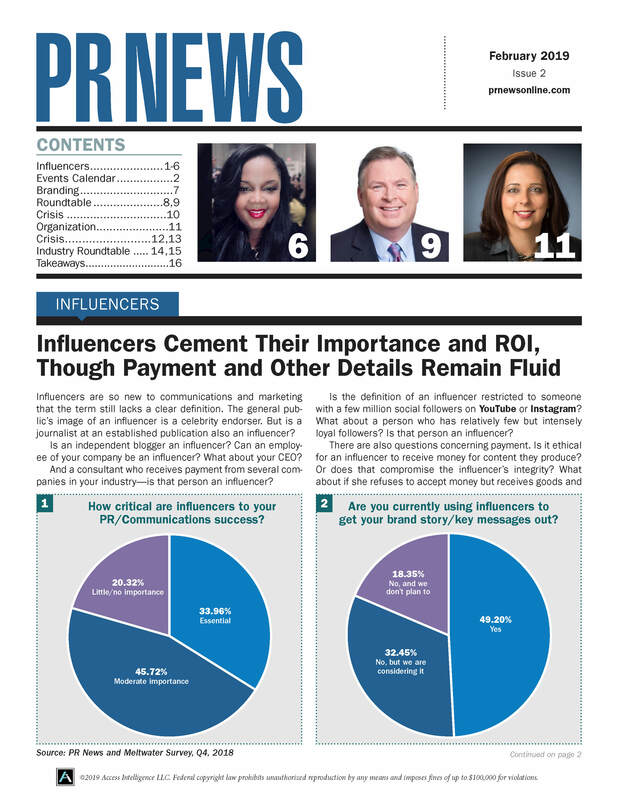 -- Rebecca Kim, Public Relations Manager, Foot Locker, Inc.
For more insight into the state of the industry, check out PR News' Salary Survey. Hiring or looking for a new job? Check out our Job Board for the best candidates and the latest opportunities.